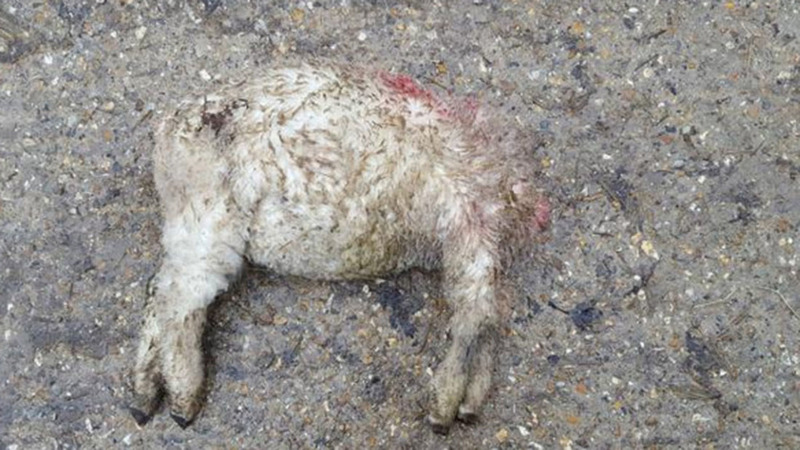 Dorset police rural crime team have called for information after two lambs were found decapitated. The first two-month old lamb was found on Tuesday morning (January 31) with a second lamb found just over 24 hours later in a similar location in East Dorchester. It is believed the animals heads were cut off using a sharp blade and were taken from the scene. Dorset police branded the act a ’senseless crime’. PC Claire Dinsdale of Dorset Police rural crime team said: “The type of injury caused to the lambs is not consistent with them being attacked by predators. We believe someone has purposely decapitated these animals. "This is a shocking but thankfully rare event. "I would appeal to anyone who has information about the culprits or has seen anything suspicious that could relate to these incidents to please contact Dorset Police or call Crimestoppers anonymously." Anyone with information is urged to contact Dorset Police on 101 and quoting incident number 55170015569. Alternatively email 101@dorset.pnn.police.uk.